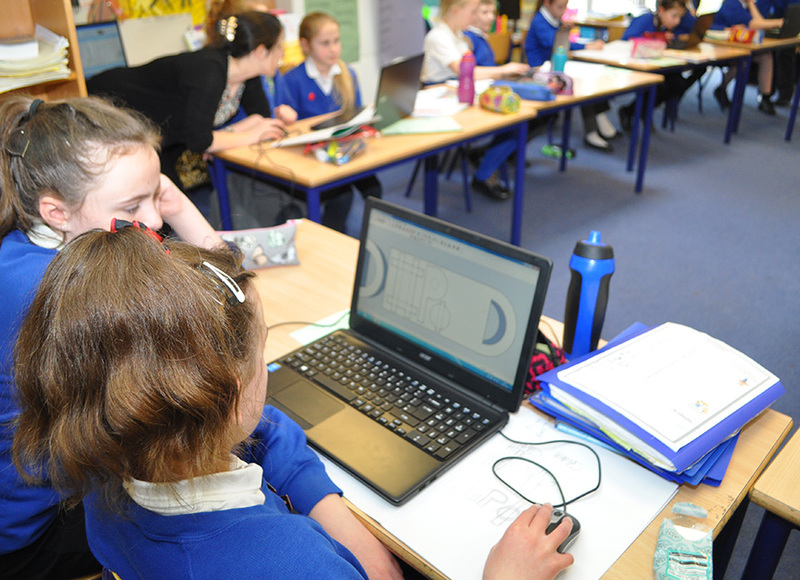 Last week, David Brannon, BCA’s instructional designer kicked off an ambitious project with Clifton-upon-Teme Primary School in Worcester to give our youngest ever group access to the latest digital technology. 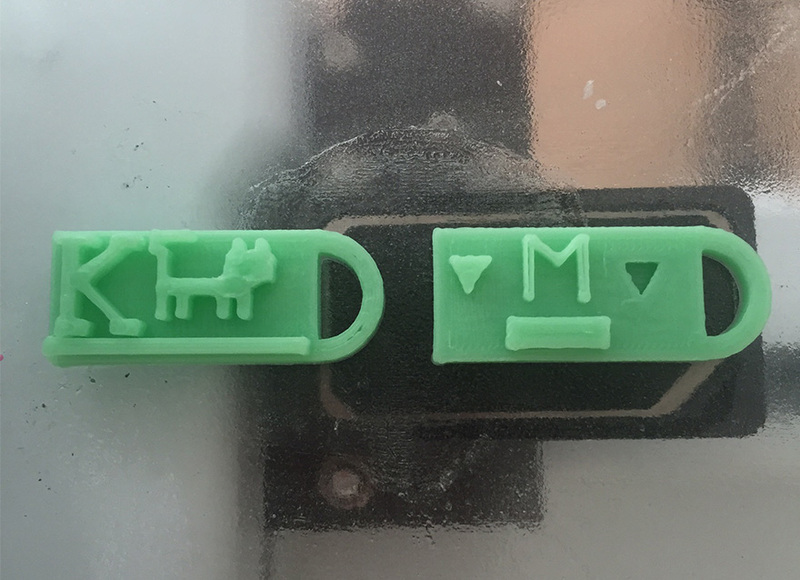 Children as young as 9 will be learning 3D printing, coding, laser cutting and 3D CAD following the introduction of BCA’s Smart Product Design & Manufacture level 1 curriculum and teacher resources. The Year 5 group started with 3D Printing last week, the first of 3 core modules. Head Teacher, Cathryn Throup, Year 5 form tutor and head of ICT were present during the launch day and pleasantly surprised how quickly their Year 5’s had taken to 3D design. As well as David for the day, Clifton Upon Teme Primary School will have full use of a Cube 3D printer during their course. The 3D printed models were really impressive considering some students had never even heard of 3D printing before the course started.